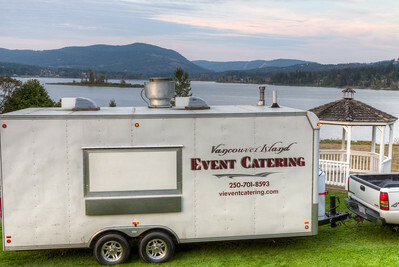 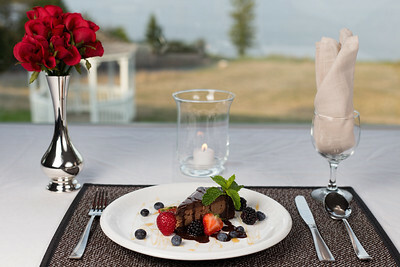 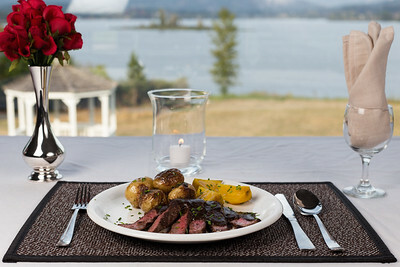 Vancouver Island Event Catering is a locally owned catering company that offers a wide variety of foods and services. 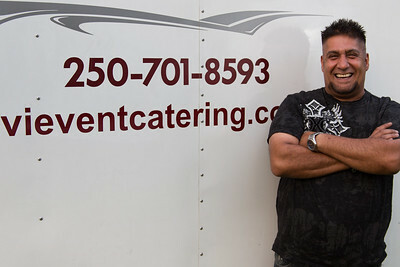 If you are in need of catering services, please call them today to see what they can do for you! 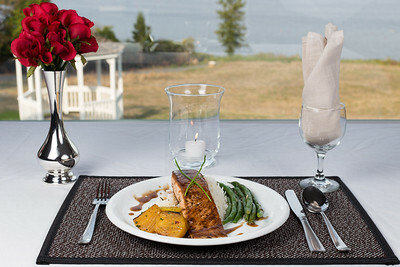 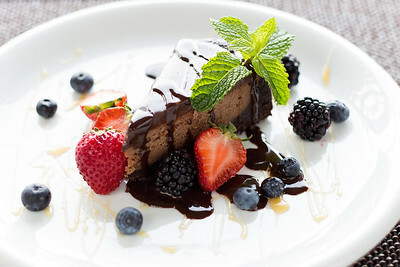 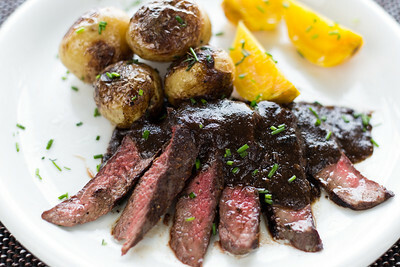 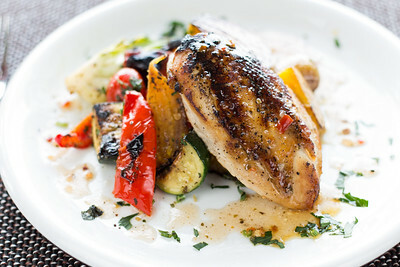 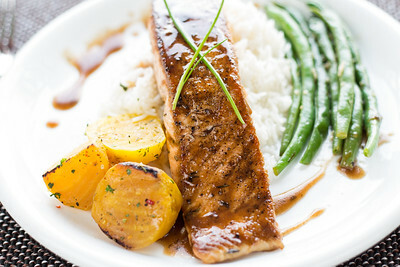 Vancouver Island Event Catering - Vancouver Island, BC, Canada Visit our blog "Order Up!" 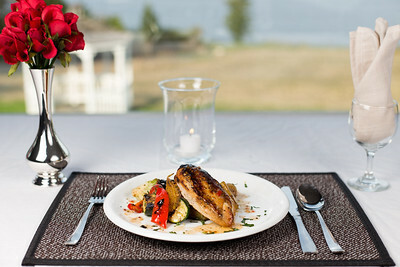 for the story behind the photo.